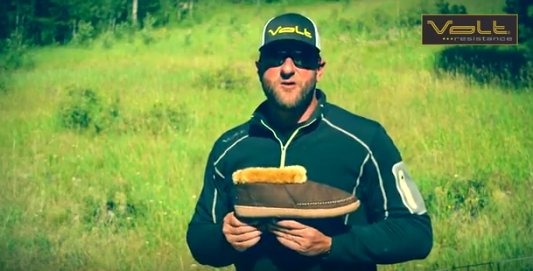 These sturdy little suckers have a durable sole, a hands-free internal thermostat, and faux-fur lining that retains heat and makes hibernation feel extra fancy. Breakfast in bed seems decadent, but breakfast in bed while sending email and showing up for videoconferences, followed by lunch in bed, is just the homebody lifestyle. 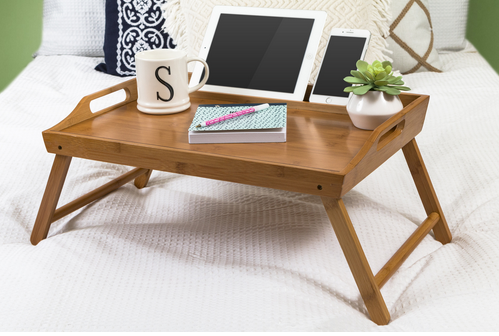 Respect the comfy hustle with the gift of a lap desk or bed tray complete with a ledge for holding tablets, phones, or other devices. Nobody needs this minimalist, self-heating ceramic 10 oz. 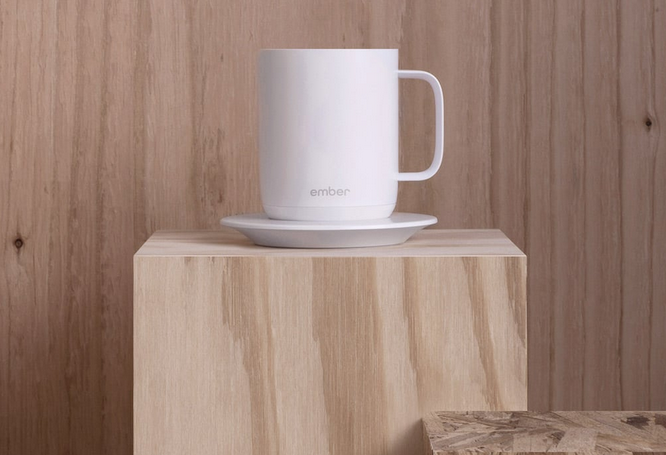 mug that, when synced with a smartphone app, tells you when your coffee or tea has reached a temperature that won’t scald your mouth or stain your caftan when you spit it out, but it’s likely no one will turn it away, either. 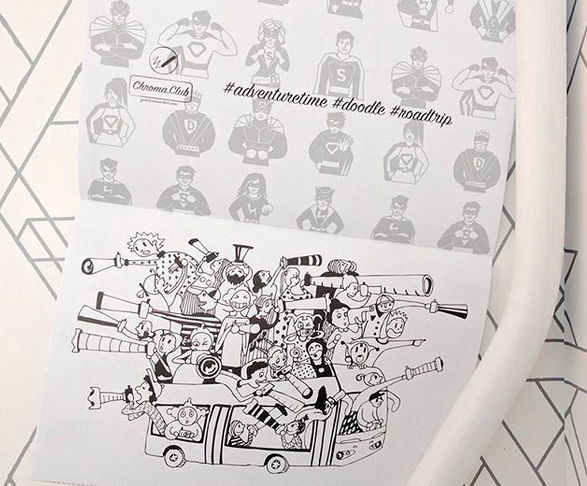 If you’ve got a pal who loves mindful relaxation-via-coloring-page—and you like supporting independent artists—sign them up for Chroma Club’s monthly 16-page books of intricate, beautiful, and calming designs created with artists all over the world. Pay by the month, or prepay for a 3- or 6-month membership. Indoor living isn’t all about lounging around, you know. 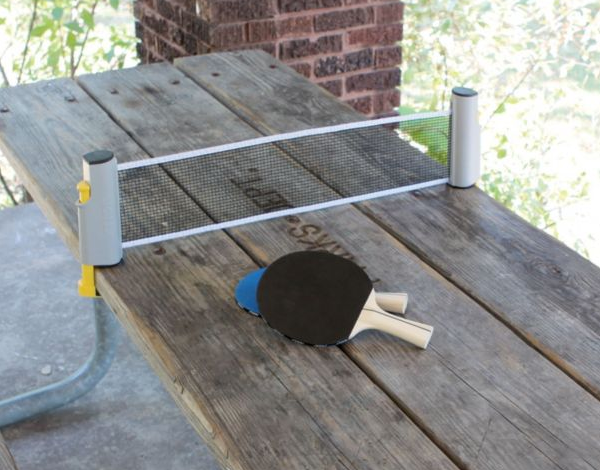 Turn any flat surface into a Ping-Pong table with this handy, inexpensive set. 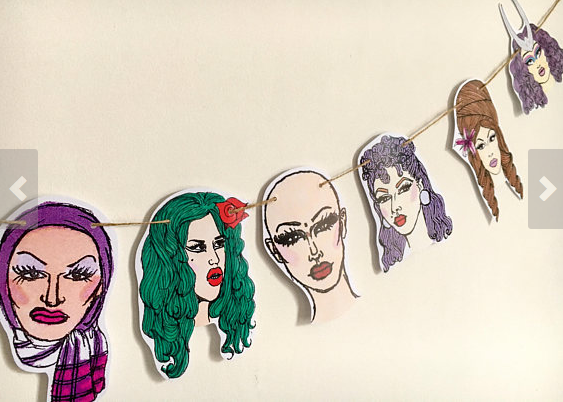 You’re never home alone if you’ve got your pop-culture idols around, and Etsy seller DollyLovesDallas has your decor covered with banners featuring the likes of Prince, Eleven, the baddest ladies of Drag Race, and many more. 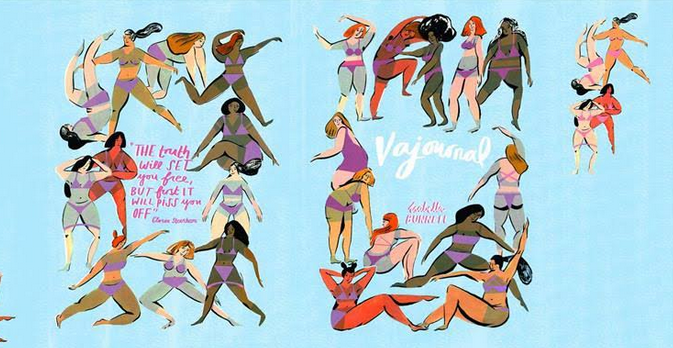 It’s been a year, folks, and if you and a pal or two want to stay home and just Hulk the hell out, you’ll be in great company with Isabell Bunnell’s interactive and beautifully illustrated Vajournal. 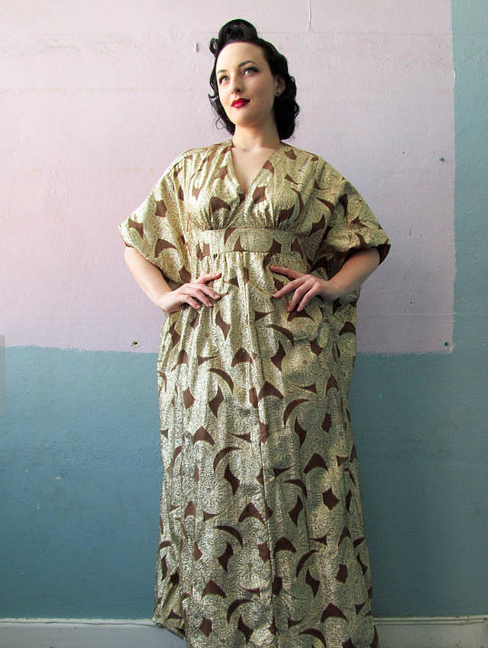 “A canvas on which to explore feminist rage”? Add a roraring fire and some whiskey and count me in!